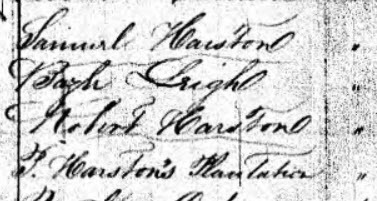 [S218] Marriage Notices from Richmond, Virginia, Newspapers, 1821-1840. Richmond, Va.: Virginia Genealogical Society, 1988. Print., Personal Collection - printed book.